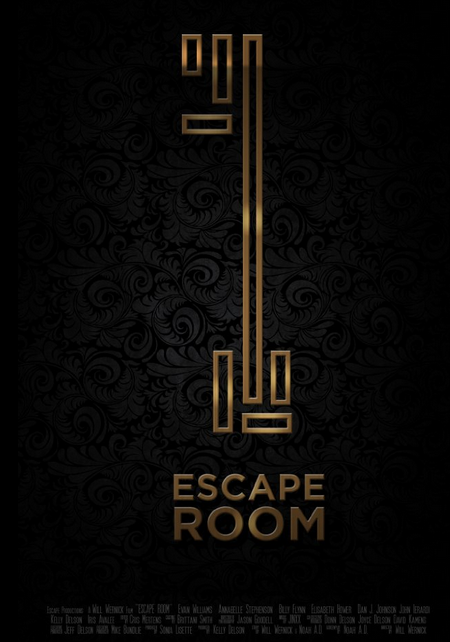 ← Terminus – An interview with the Room Escape Divas! The main actor (Evan Williams) played the Chevalier role in the Versailles tv series. it was quite good. Let’s hope this movie is interesting. Ooh! Awesome to know – will be interesting to see which escape room becomes the favourite!